Last winter I suffered an acute sinus infection that might have become chronic. 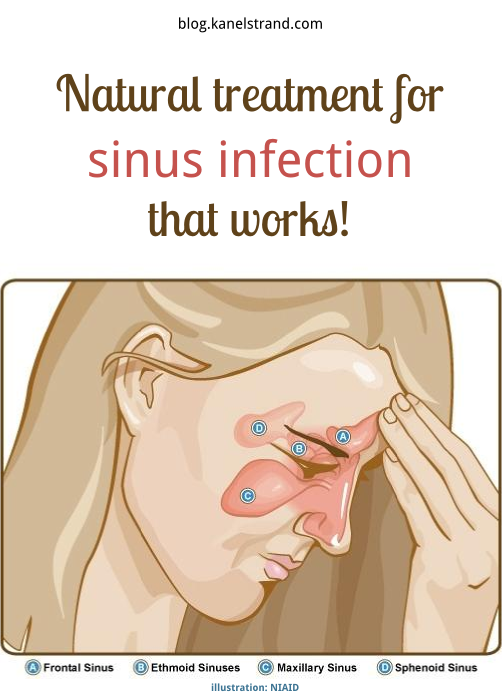 I knew sinusitis was painful and hard to treat and that is why several months ago I started looking for natural treatments for sinus infection. I tried several of them but the one that had the best effect was a prolonged treatment with drops of St john's wort oil. Here is how you can make your own drops and get rid of sinusitis. 1. Place St John's wort flowers in a clean and dry mason jar, lightly pressing in order to get more of the herb in. Pour olive oil until the top layer of flowers is covered. 2. Cap with a lid with holes or a piece of kitchen roll held in place with a rubber band. This will allow moisture to escape. 3. Leave in direct sunlight for 40 days. Make sure you protect the jar in cold or rainy days by moving it to a warm and dry place. 4. Stir every day for the first two weeks then leave to infuse for another two. 5. Strain through a sieve covered in cheesecloth. Pour the infused oil into a clean dark bottle, label and date. Store the St. John's wort oil in a dry, cool place but not in the fridge. Drop 2 drops of the oil in each nostril 3 times a day for adults, and 1 drop 3 times a day for children. St John's wort is a natural antidepressant, so you might want to dry some of its flowers and drink as an herbal tea. Here is more information on how to grow and harvest St John's wort. It's funny that you should post this because I have a sinus/ear infection right now. It's no fun. I've already been put on antibiotics by my doctor, though, after a couple of weeks of trying to cure it myself with no luck. If the meds don't work in a couple weeks, I might try this.